MAKE NO MISTAKE - THIS ISN’T ABOUT JUST GETTING A FEW TRAINING SESSIONS. THIS IS ABOUT LIVING YOUR BEST LIFE. 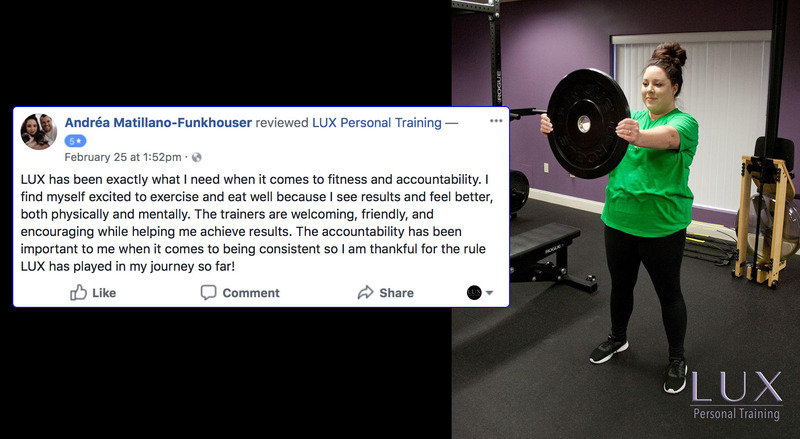 First and foremost, that’s what our services are about: helping you finally stay consistent with your fitness to achieve - and maintain - the body and health you want, so you can live life to your fullest. If you want fast and lasting fitness results, then our personal training program is for you. At LUX, you experience true one-on-one fitness training, catered to your individual needs, goals, and preferences. We take pride in being attentive to the little things that matter and make every session a motivating experience that you will look forward to. 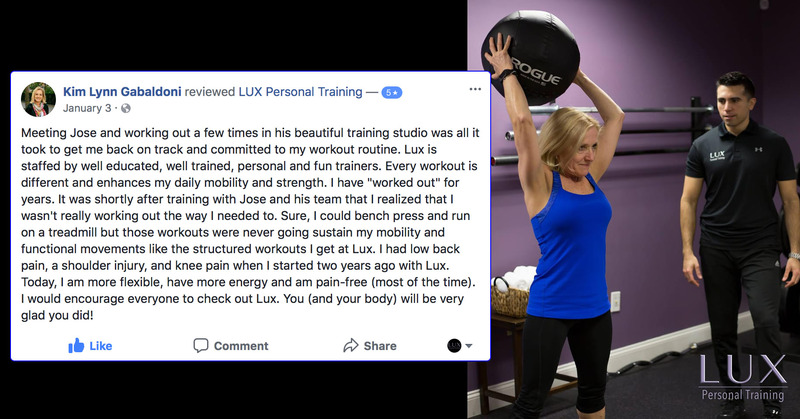 At LUX Personal Training in Clarks Summit, you find the perfect match between service excellence and fitness results. Our instructors are highly trained and dedicated to their work. We will not only kick you into the best shape of your life but will keep you 100% motivated and focused for the best results possible. You will receive an individualized fitness routine, accountability, and top-of-the-line coaching. 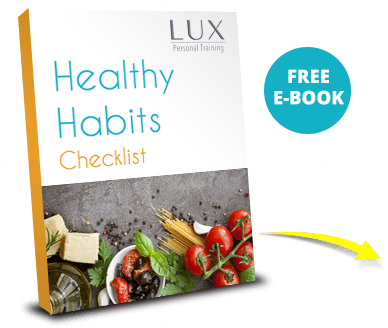 At LUX, we are passionate about fitness and healthy living. Let us change your life so you can live your best life possible!